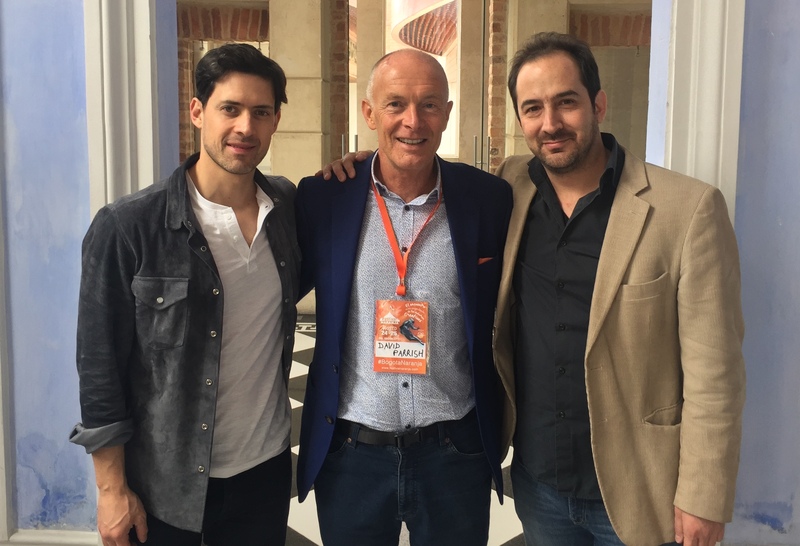 David was a keynote Orange Economy speaker at the Orange Festival events to promote the creative industries in Colombia. 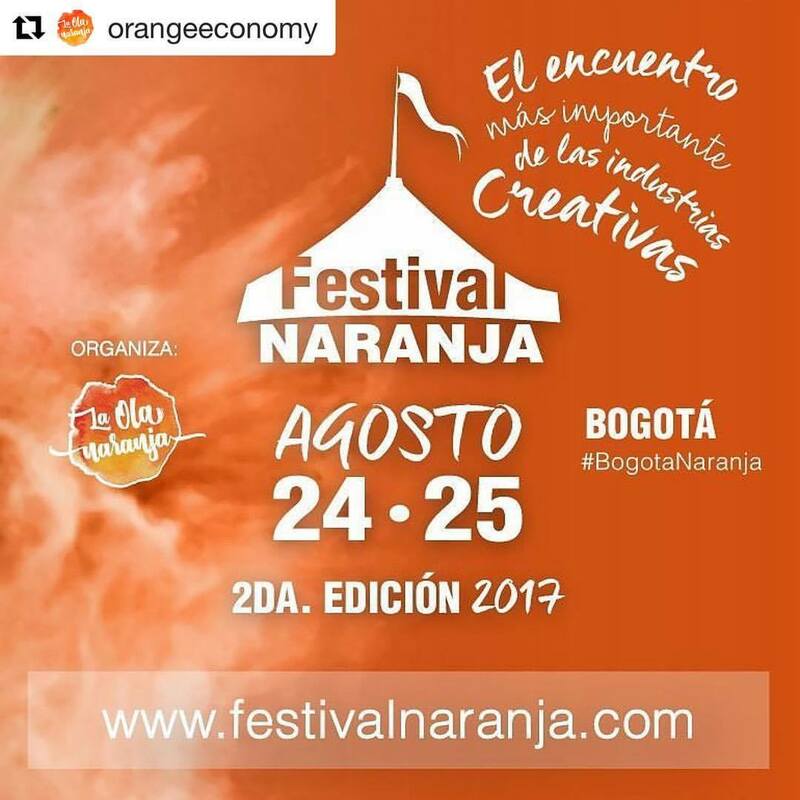 The Orange Festival (Festival Naranja) took place in Bogotá on 24 and 25 August 2017. Organised by Bogotá Naranja, festival events included speeches and presentations, discussion panels, interviews, workshops, and networking meetings. David gave a keynote speech: “Successful Creative Entrepreneurship in the Orange Economy Worldwide”. He gave examples of successful creative enterprises around the world using creative business models: a commercial illustrator in Brazil, a theatre producer in Lithuania, a visual artist in England, a fashion design company in Hong Kong, two art galleries in Vietnam, a TV producer in Jamaica and a graphic design company in the Netherlands. These are just a few of the many businesses in the creative industries and the Orange Economy that have become successful, both creatively and commercially by combining their creative talent with smart business thinking. 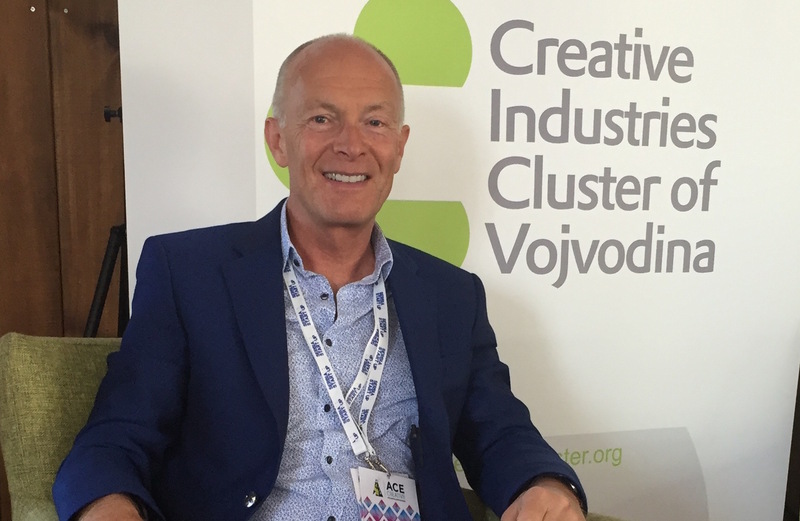 David also delivered a workshop for Findeter: “Developing Creative Economies in Secondary Cities with Creative Business Support Programmes”. The interactive workshop featured David’s work around the world and the “Creative Growth Initiative” project in Liverpool, UK. 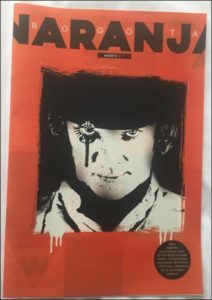 (“Camisetas y Corbatas” in Spanish). David also contributed an article ‘Five Steps to Success as a Creative Entrepreneur’ which was published in Spanish in the first edition Bogotá Naranja in August 2017, during the Festival Naranja, entitled: “5 Pasos Para Ser Un Emprendedor Creativo Exitoso”. 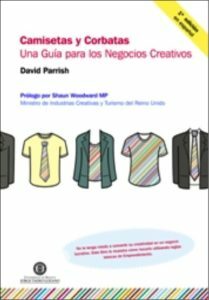 David is the author of two books and other publications to help creative entrepreneurs in the orange economy and creative industries to be even more successful. 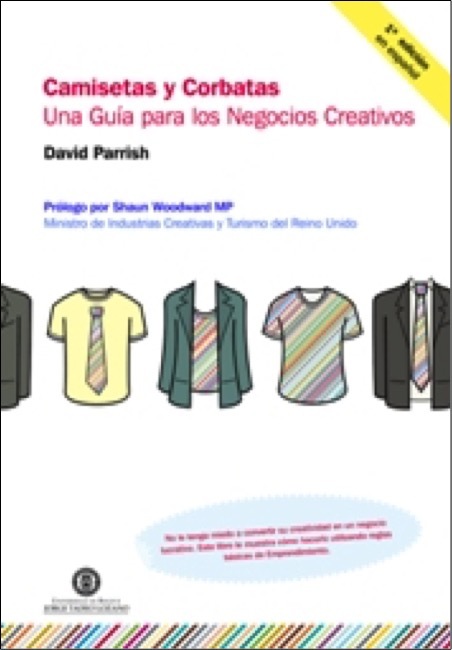 His first book, “T-Shirts and Suits: A Guide to the Business of Creativity” has been published in translations in 9 countries worldwide, including Colombia. The book is designed to help creative enterprises in the creative industries, the Orange Economy and the cultural industries worldwide. 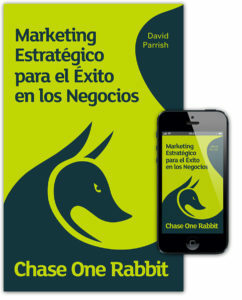 His marketing book has been translated into Spanish and is available as a paperback or eBook in Spanish. “Chase One Rabbit: Strategic Marketing for Business Success. 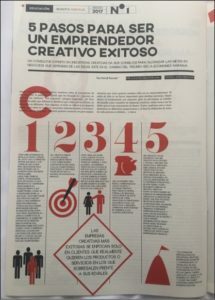 63 Tips, Techniques and Tales for Creative Entrepreneurs” helps businesses in the Orange Economy and Creative Industries to be more strategic, focused and successful in marketing. Conference and events organisers say in testimonials that David inspires, enlightens and entertains his audiences. As a keynote speaker, David brings his own experience of working in the creative industries and orange economy. He brings success stories from his clients around the world to his speeches and presentations. Tatjana Kalezic. Creative Industries Cluster of Vojvodina KVIK. David has delivered keynote speeches around the world about the creative industries and the orange economy. 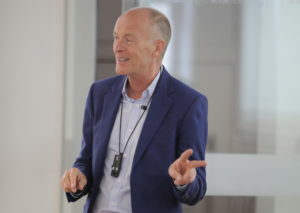 He has spoken at conferences, conventions, summits and other events for the creative industries, the digital economy, cultural industries, the creative economy and the cultural economy. David has given talks and participated in panel discussions and round table debates. He has also presented lectures and TEDx talks. David is a popular inspiring and entertaining keynote speaker at conferences and events world-wide. 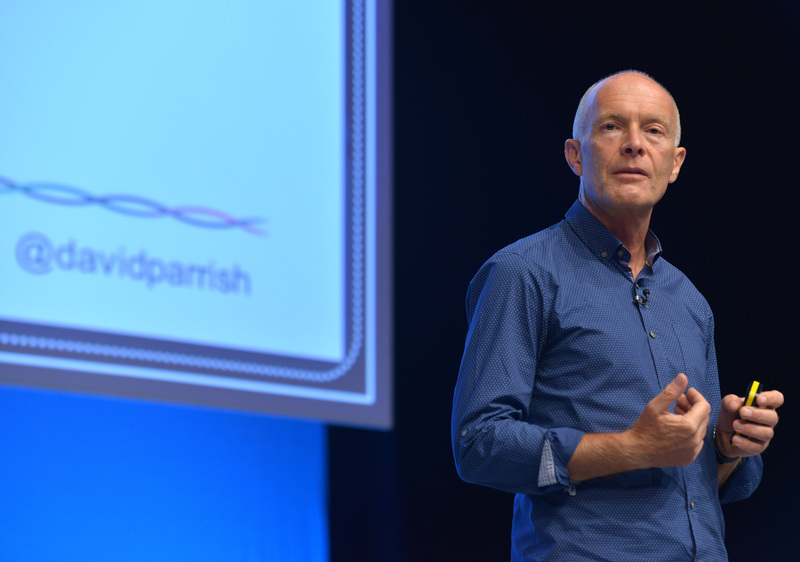 He is one of the most respected international creative industries keynote speakers. David speaks about creative enterprise, the creative economy, the creative and digital industries, the digital economy, cultural enterprise, the cultural economy and creativity in business. As a qualified marketing expert, David speaks about creative marketing, international marketing, marketing strategies and international business.